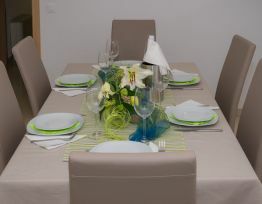 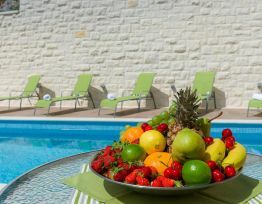 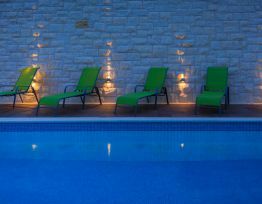 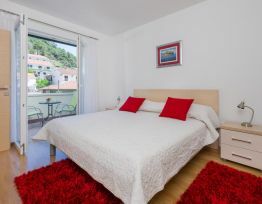 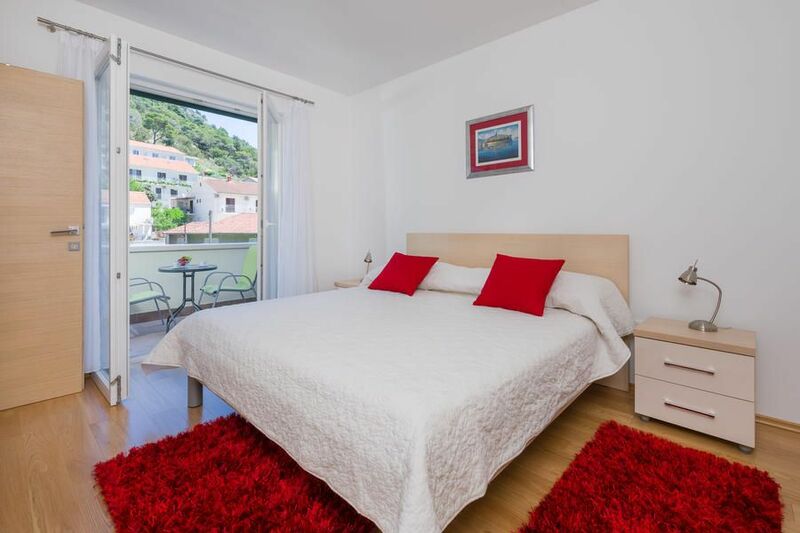 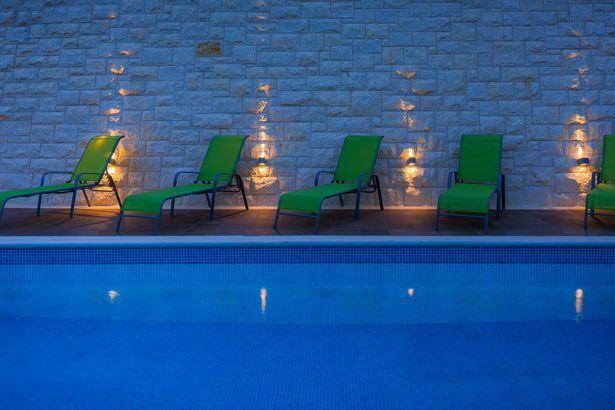 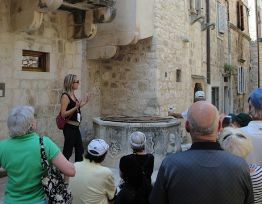 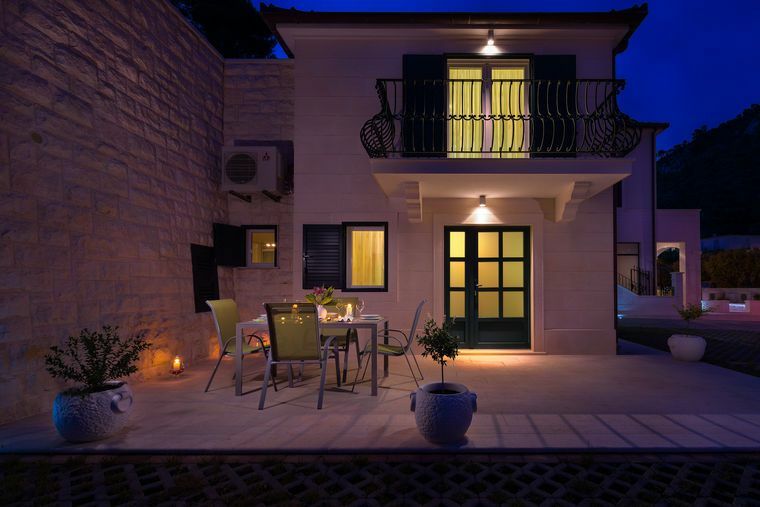 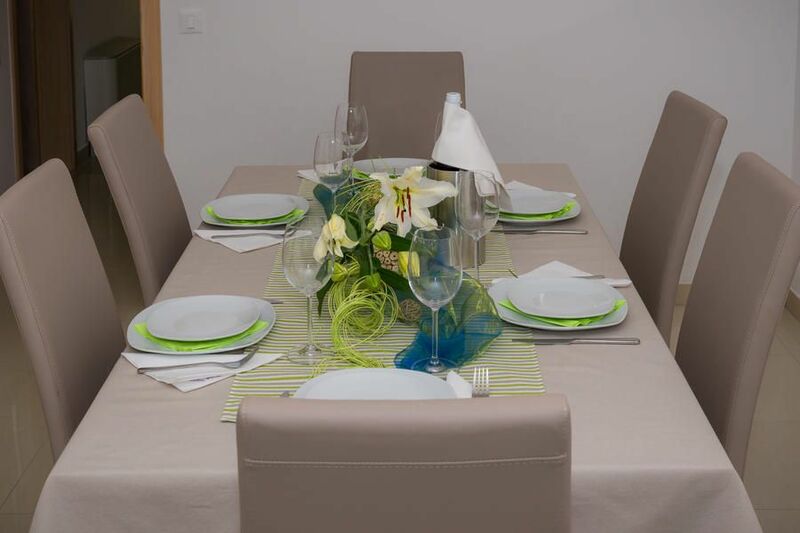 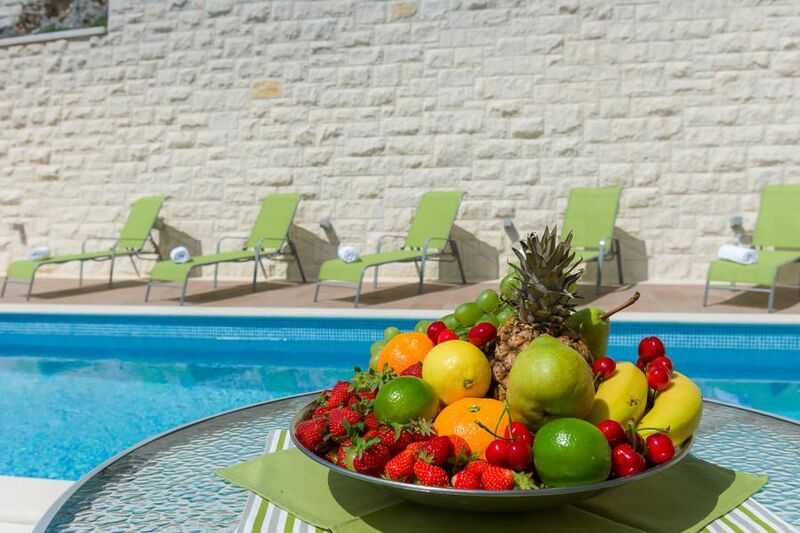 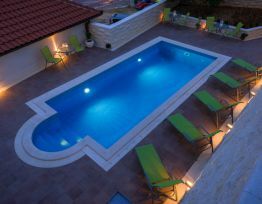 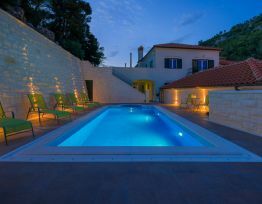 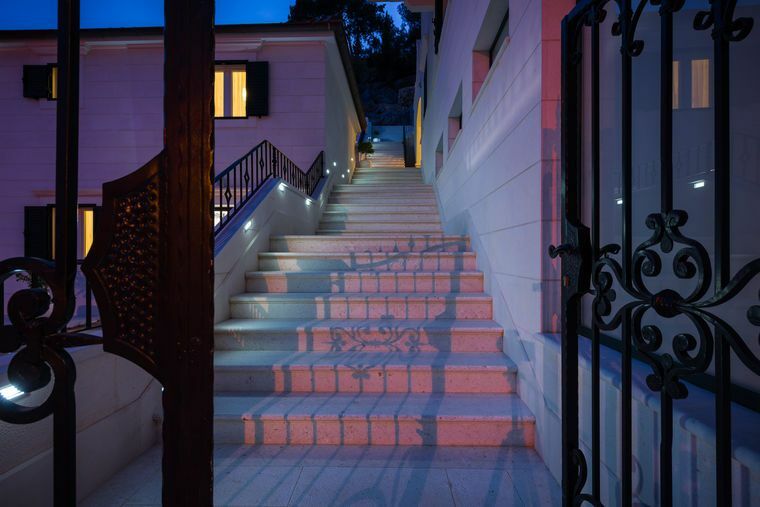 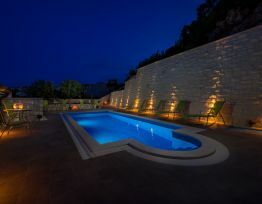 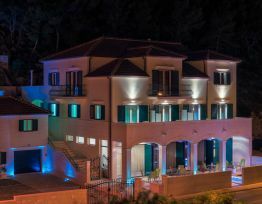 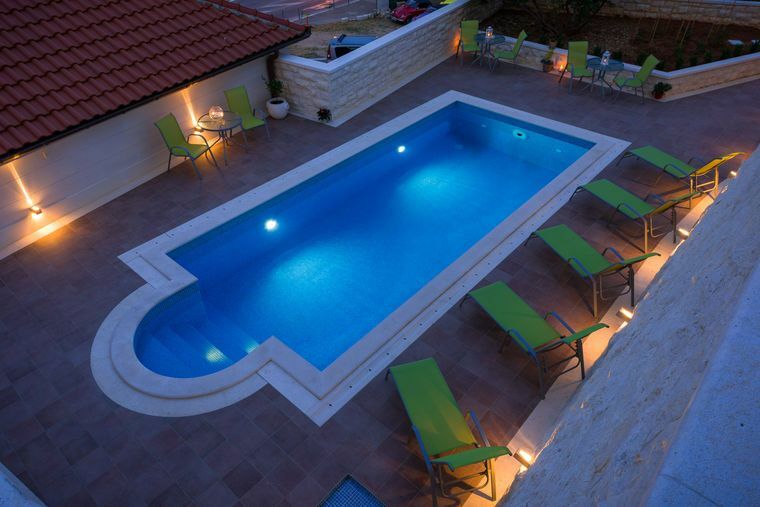 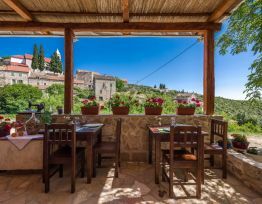 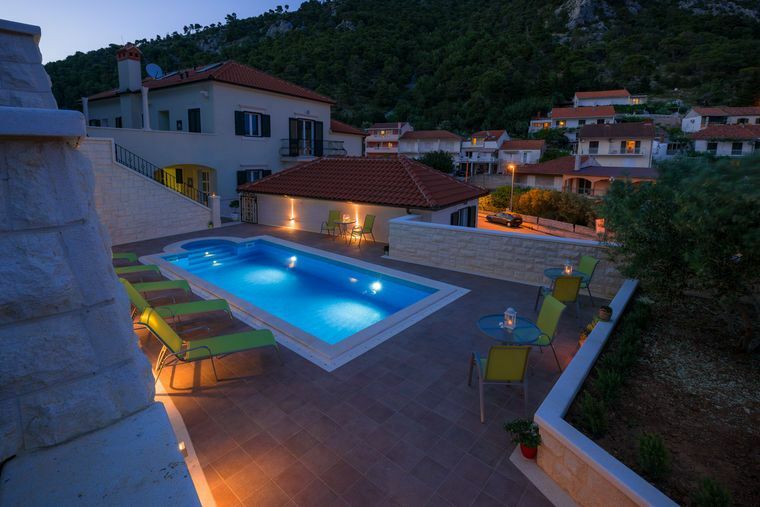 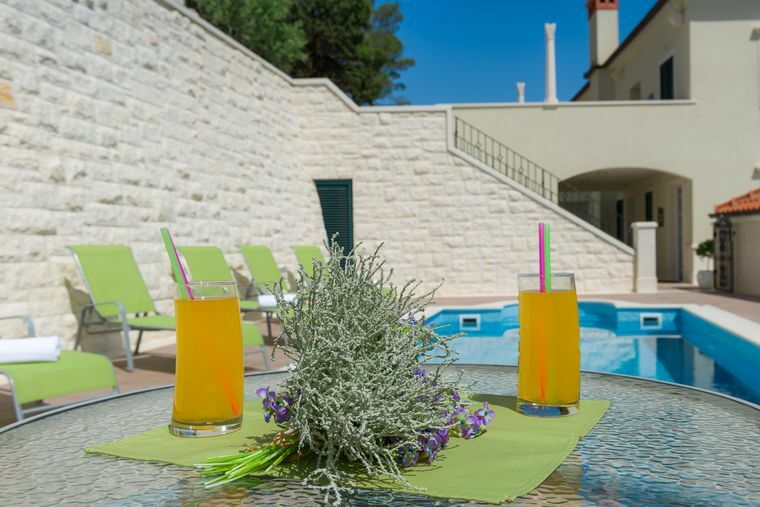 When visiting Hvar you will feel right at home at Villa Kogo which offers you quality accommodation and great service. 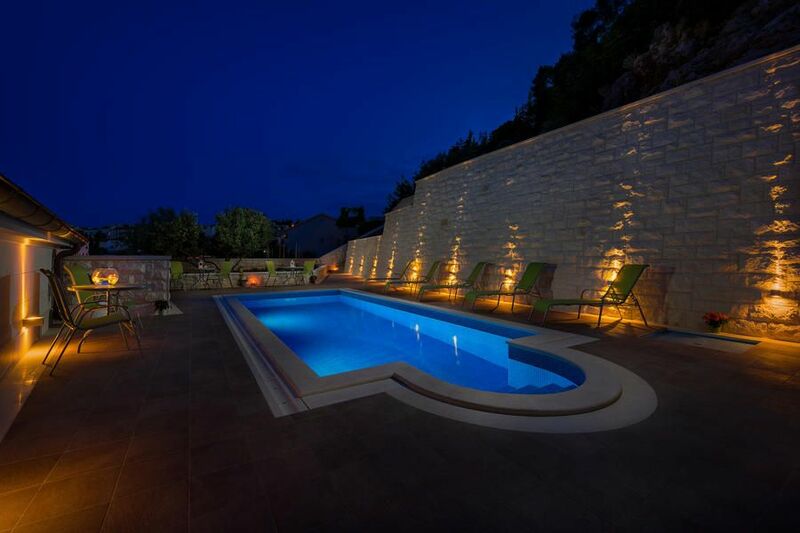 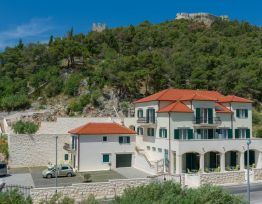 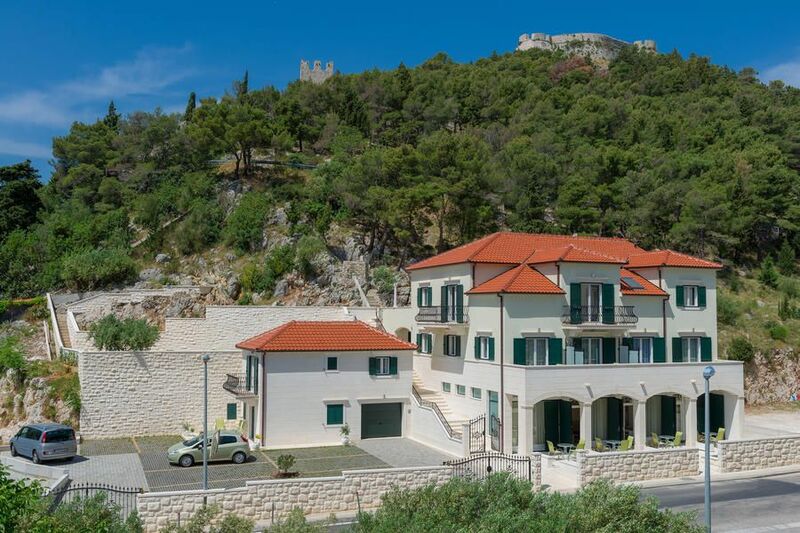 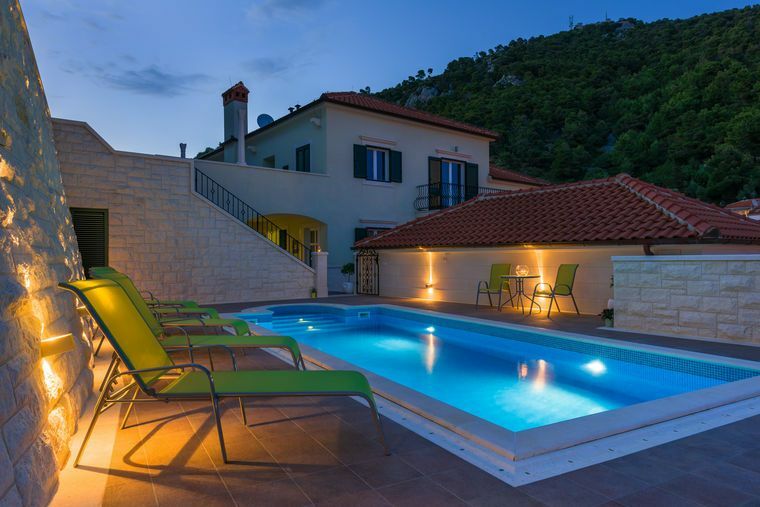 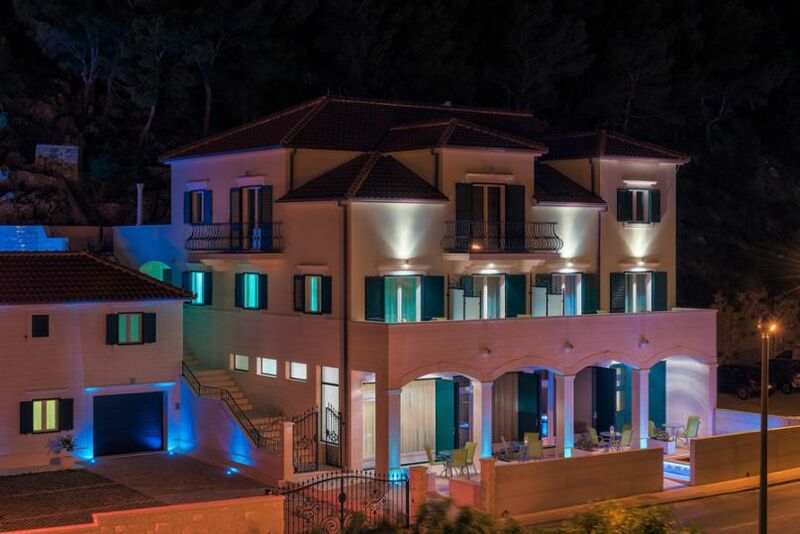 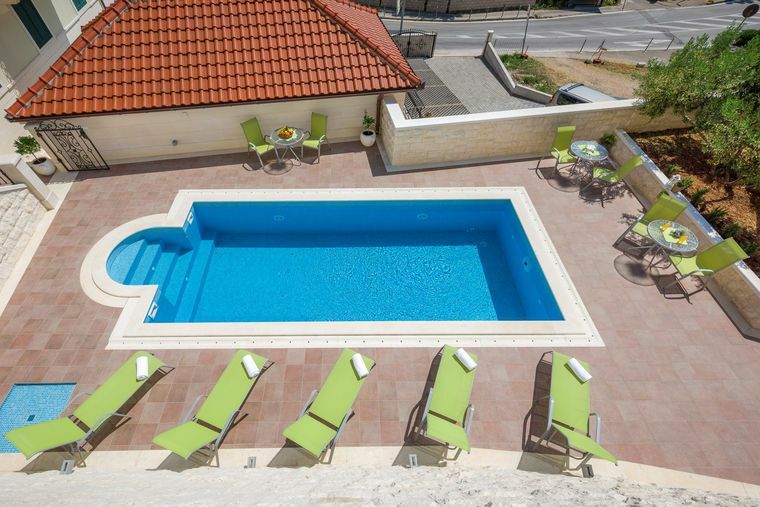 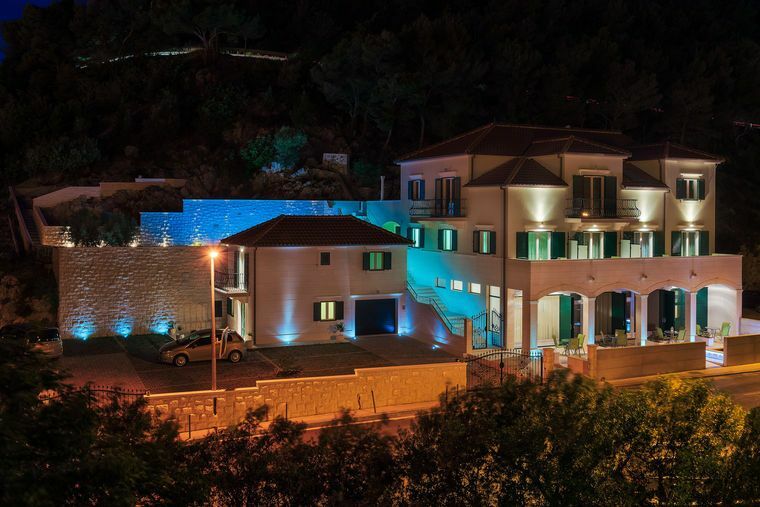 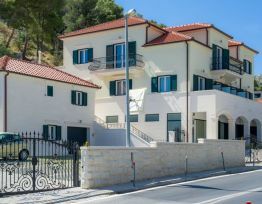 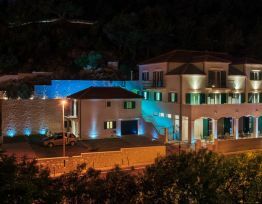 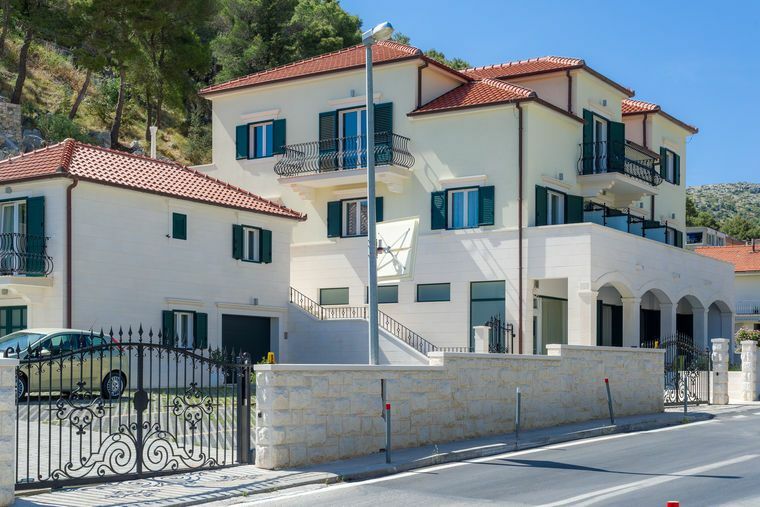 Villa Kogo is a modern luxury villa with a pool located in Hvar town, Croatia in the peaceful part of town just 100 meters from old city center and St. Stephen's Square. 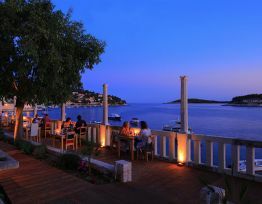 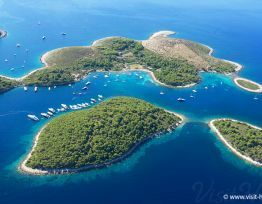 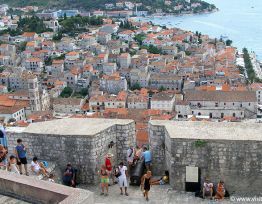 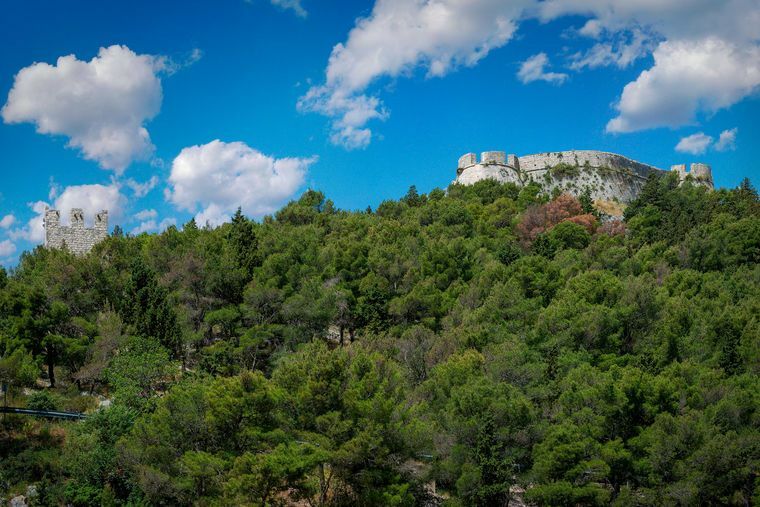 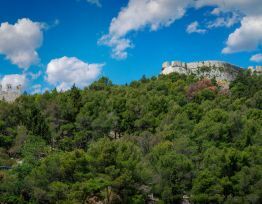 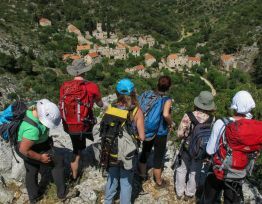 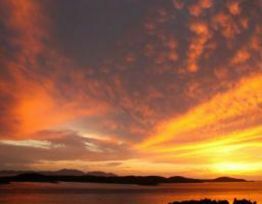 Hvar is the most beautiful island on Mediteranean sea with unique fusion of luxurious mediteranean nature, rich cultural and historical heritage and excellent gastronomy. 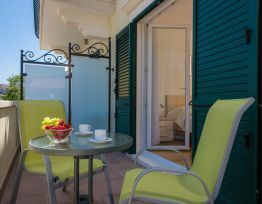 From here guests can enjoy easy access to all that the living city has to offer. 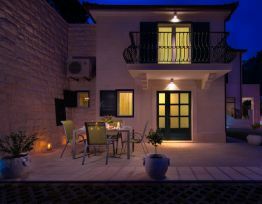 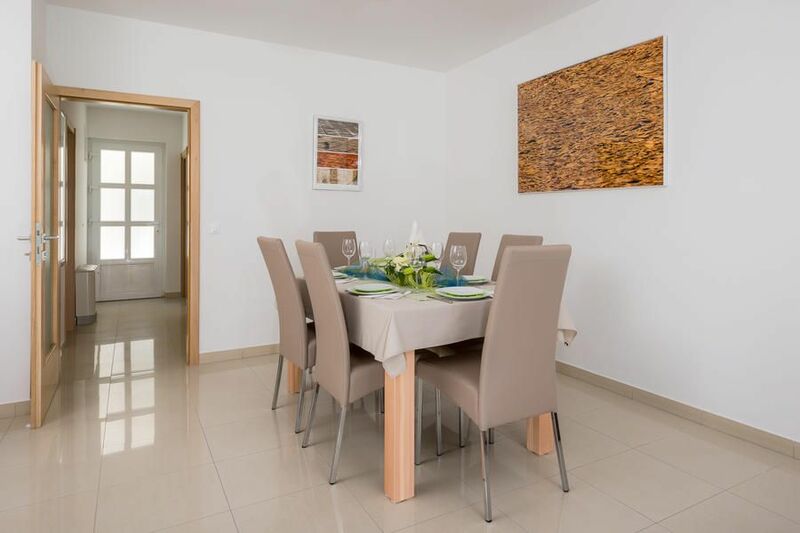 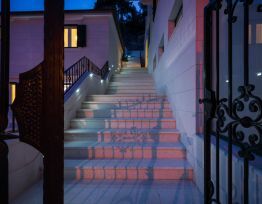 Villa has 7 modern, fully equipped apartments with private parking place. 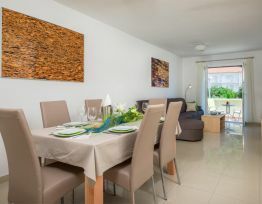 Each apartment has it's own terrace, separate entrances and free access to the pool. 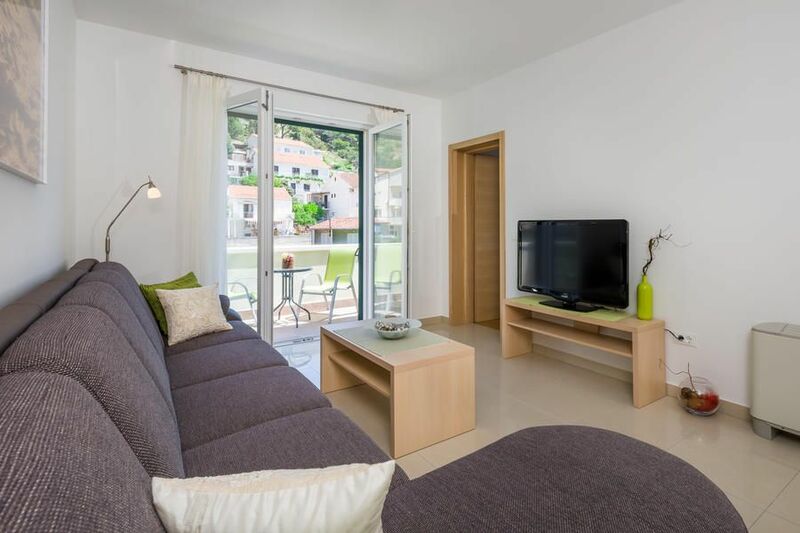 Apartments are equipped with SAT-TV , free highspeed internet access with wireless for mobile devices, aircondition, washing machine, dishwasher, cooking equipment, oven/microwave, fridge, freezer, coffee machine, water cooker, hair dryer and safe. 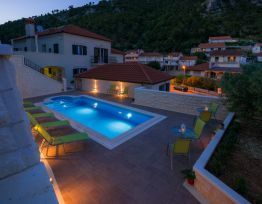 It is a very peaceful neighborhood from where you can enjoy in a beautiful environment swimming and relaxing in a pool far away from the noisiness and large crowds, but still just 100 meters from the old city center, all the restaurants and clubs. 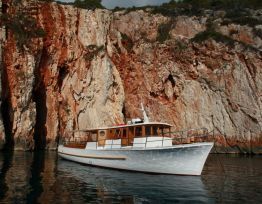 Villa is 300 meters away from taxy-boats which are on disposition for daily trips to Pakleni islands. 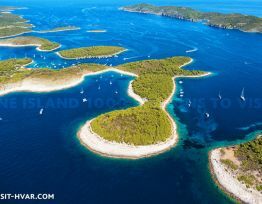 Pakleni islands are full of sandy and pebble beaches as well as lovely original seafood restaurants. 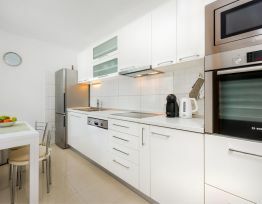 Apartment 3 is located on the 1th floor. 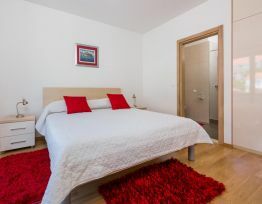 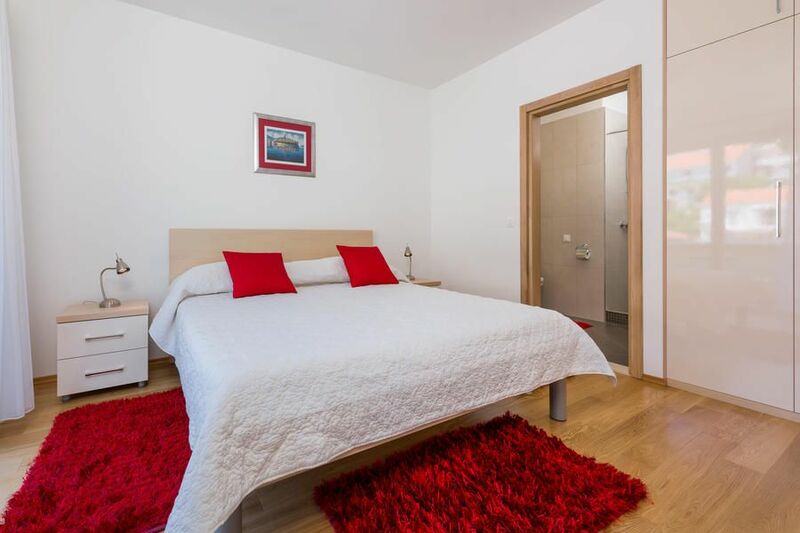 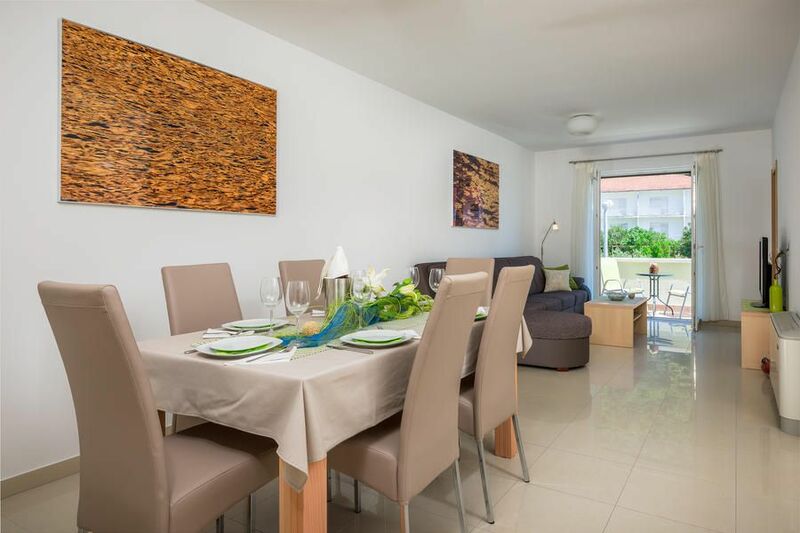 It has a fully equipped kitchen with spacious dining area, living room and 2 bedrooms (1 bedroom with double bed, 1 bedroom with 2 single beds that can be connected in 1 double bed on guest request). Each bedroom has it's own private bathroom with a shower and a flat screen TV. 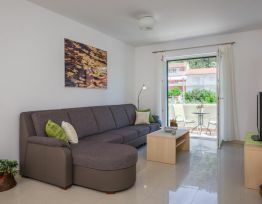 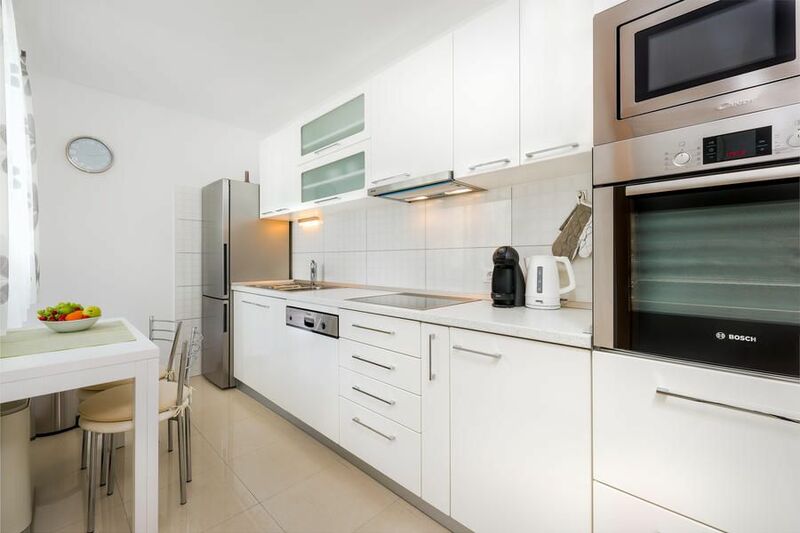 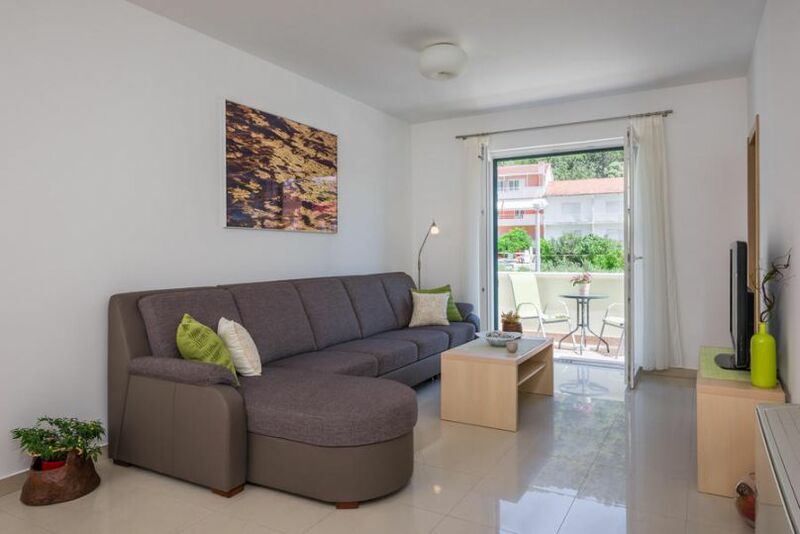 Apartment is equipped with SAT-TV , free highspeed internet access with wireless for mobile devices, aircondition, washing machine, dishwasher, cooking equipment, an oven, microwave, fridge, freezer, coffee machine, water cooker, hair dryer and safe. 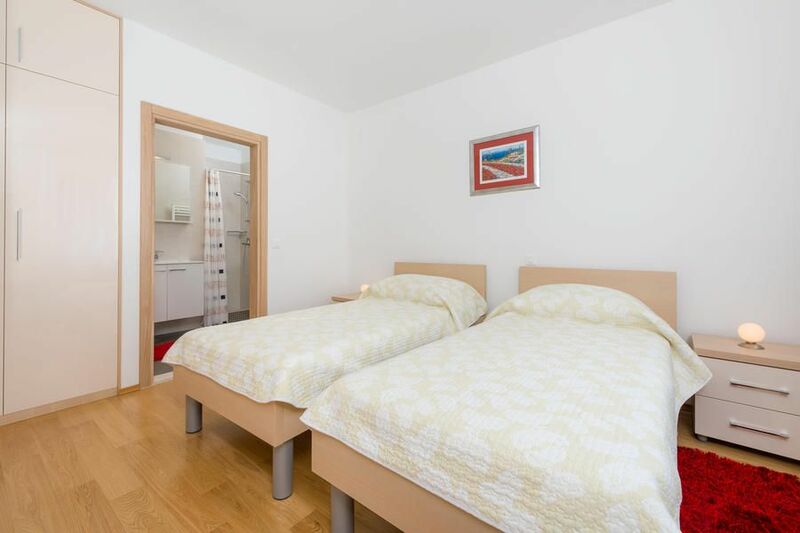 Baby cot on request. 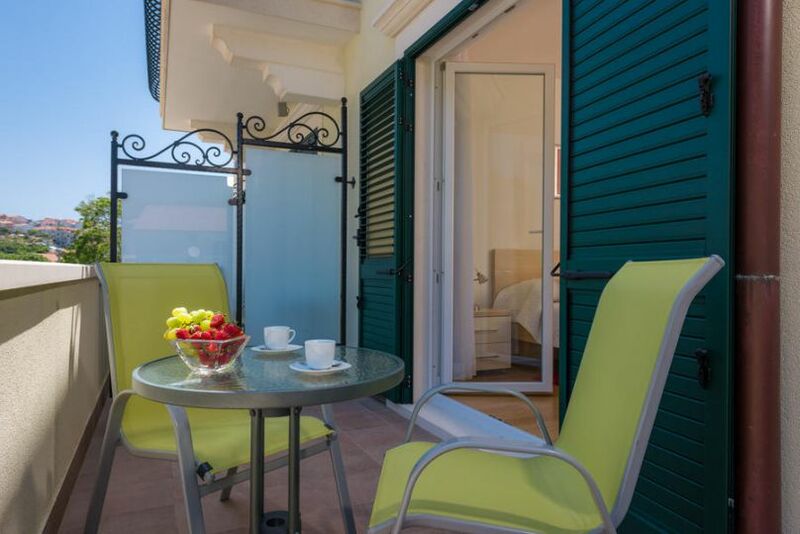 Apartment3 has it's own terrace, private parking place, separate entrance and free access to the pool.